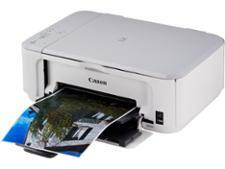 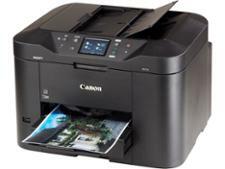 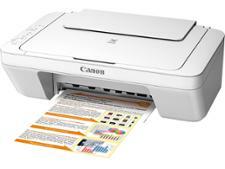 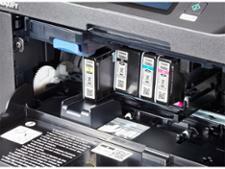 Canon Maxify MB2750 printer review - Which? 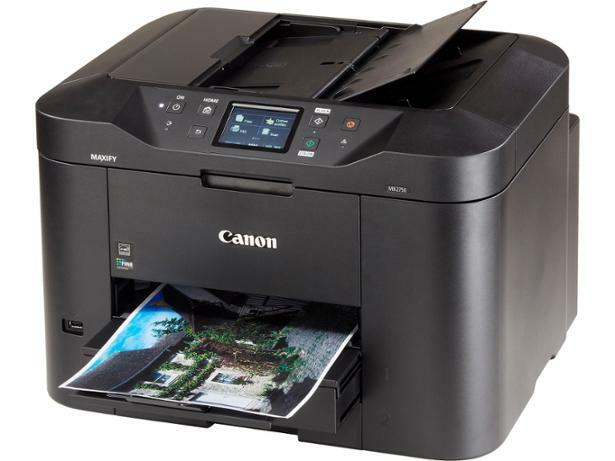 The Canon Maxify MB2750 is an all-in-one inkjet that’s all about productivity, whether that’s scanning, printing, copying or faxing. 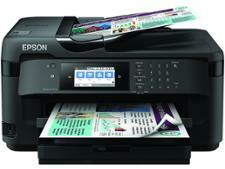 It prints office graphics like a trooper, but does it do so efficiently? 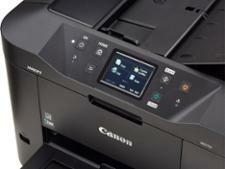 We've tested the Canon Maxify MB2750 so read on for our full review.